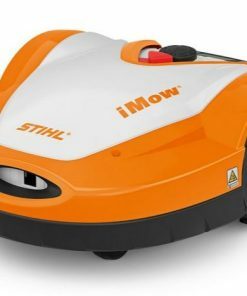 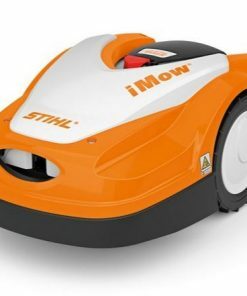 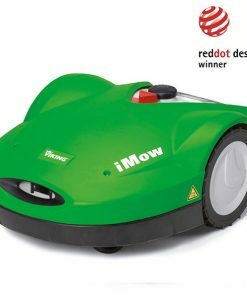 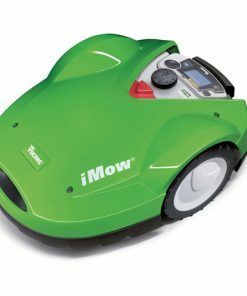 the future is here robotic mowers, if your feeling like taking life a bit more relaxed then the iMow your lawn automatically and according to your needs. 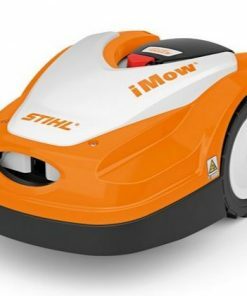 The built in sensors safely react to moving and static objects within the garden, simply moving iMow off into another direction. iMow will also remember how much lawn has been cut and how much is left of the program. 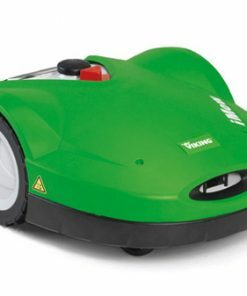 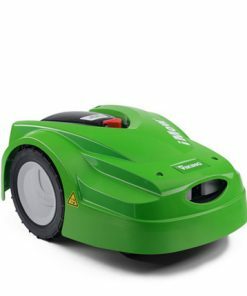 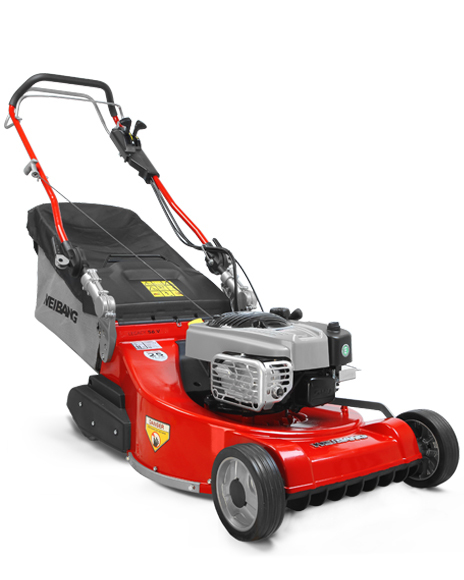 If it has a large area left to mow and the battery is running low it charges it faster. 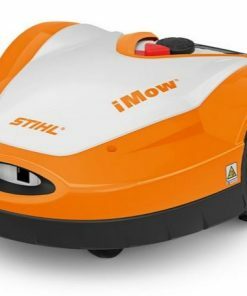 And when it is done working for the day it charges slower and more economically, which helps to prolong battery life and save energy.